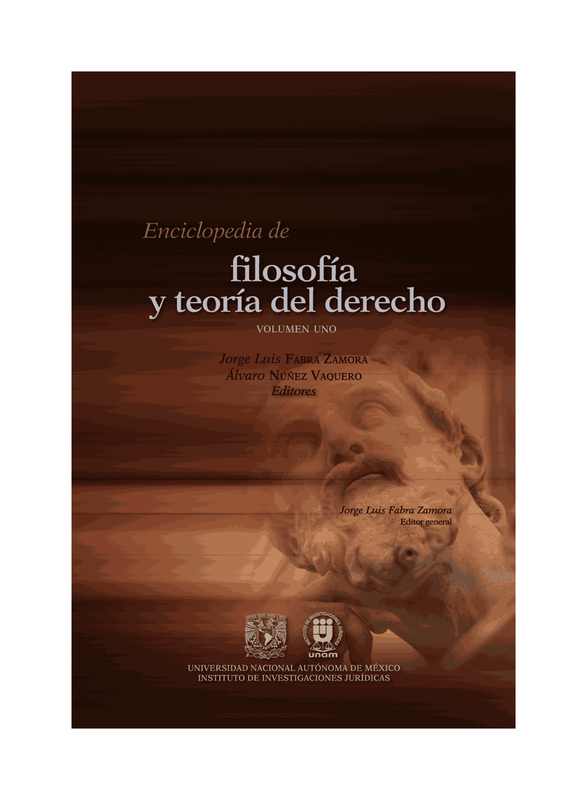 John Gardner (University of Oxford - Faculty of Law, quién sucedió en la cátedra a Dworkin y a Hart) presenta What is Tort Law for? Part 1: The Place of Corrective Justice e SSRN. Aquí un resumen. In this paper I discuss the proposal that the law of torts exists to do justice, more specificaaly corrective justice, between the parties to a tort case. My aims include clarifying the proposal and defending it against some objections (as well as saving it from some defences that it could do without). Gradually the paper turns to a discussion of the rationale for doing corrective justice. I defend what I call the 'continuity thesis' according to which at least part of the rationale for doing corrective justice is to mitigate one's wrongs, including one's torts. I try to show how much of the law of torts this thesis helps to explain, but also what it leaves unexplained. In the process I show (what I will discuss in a later companion paper) namely that 'corrective justice' cannot be a complete answer to the question of what tort law is for. Esperamos tener a Gardner en el II Congreso de Teoría del Daño y La Responsabilidad. Mientras tanto. podemos leer esto.